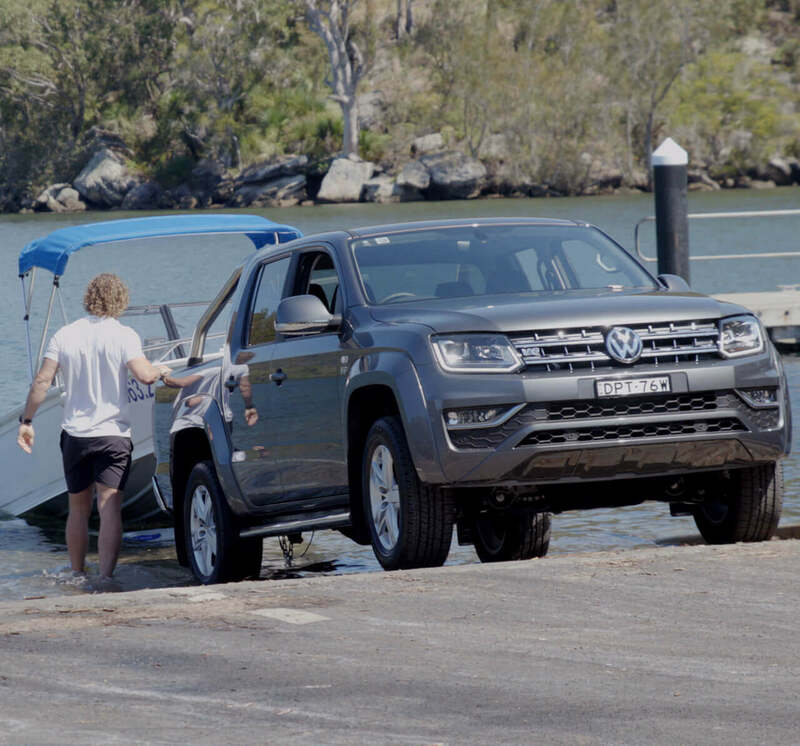 Driving around the block is hardly a test for an Aussie ute, and particularly not the Amarok V6 - the most powerful ute in its class. So we're giving you the chance to really get to know the Amarok V6 Turbo Diesel – with an extended test drive of up to 72 hours. That way you can really put it to the test, rather than being stuck in traffic with everybody else. The Amarok V6 is available in Sportline, Highline and Ultimate variants - each offering 165kW as standard, surging to 180kW with Overboost. Put the Amarok V6 through its paces. 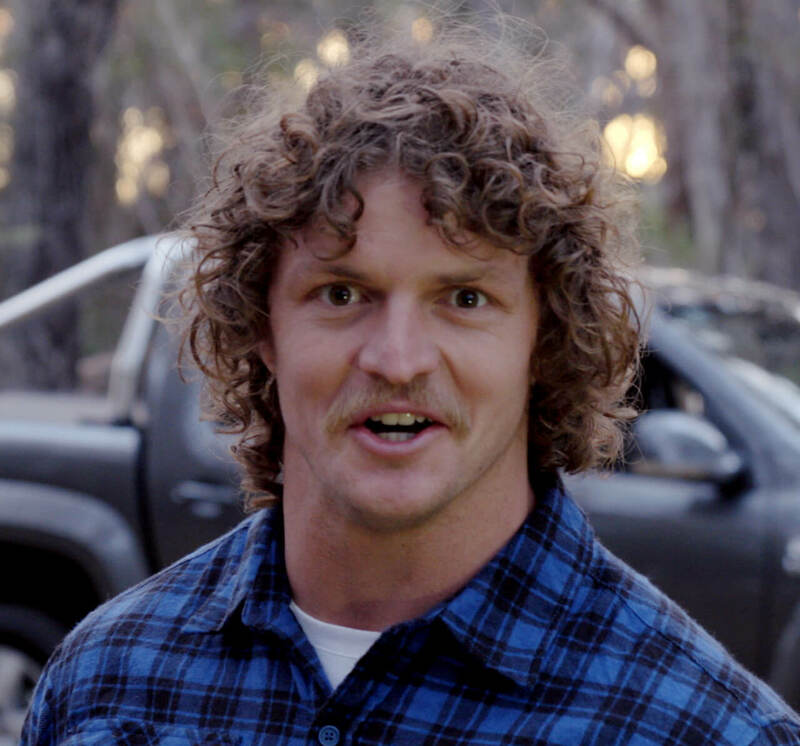 Former Wallaby, Nick “The Honey Badger” Cummins considers himself an expert on all things tough, so he was happy to take us up on our offer to put the Amarok V6 through its paces. See how Nick's extended test drive went in the videos below, and register for your own Amarok V6 test drive today. Get to feel the power. 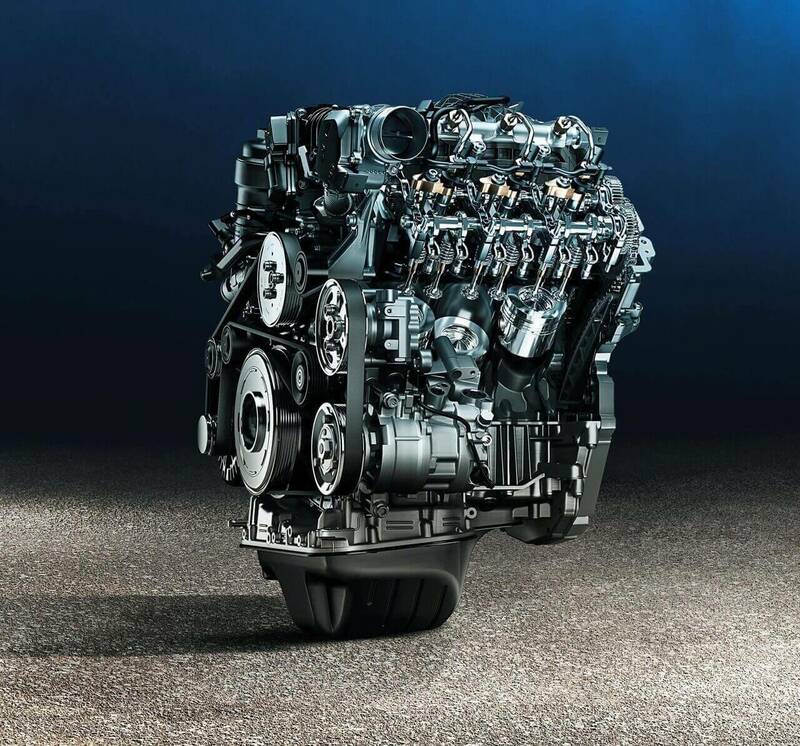 This extended test drive will give you a chance to discover the true performance of the 3.0 litre V6 Turbo Diesel engine, which delivers 165kW of power and 180kW on Overboost, that's 33kW more power than our nearest competitor. Throw in 550Nm of torque and there's nothing it can't tackle. Put the Amarok to the test. It doesn't matter how tough the conditions are, you'll ride it out in comfort. With up to three days to test drive it, you'll have time to test out all the features that make the Amarok the best in class. Throw the surfboards or a bike in the back and take it up the coast for the weekend, or even use it drop your boat into your favourite fishing spot. The Amarok V6 will tackle it all with ease. Book an extended test drive today and experience the Amarok V6 Turbo Diesel on your terms. Book an extended test drive.